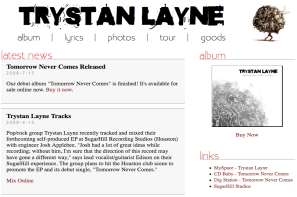 The official home page for the pop/rock band Trystan Layne. 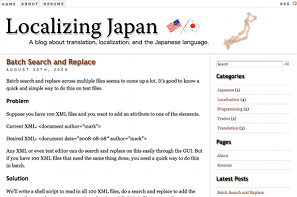 A blog about translation, localization, and the Japanese language. 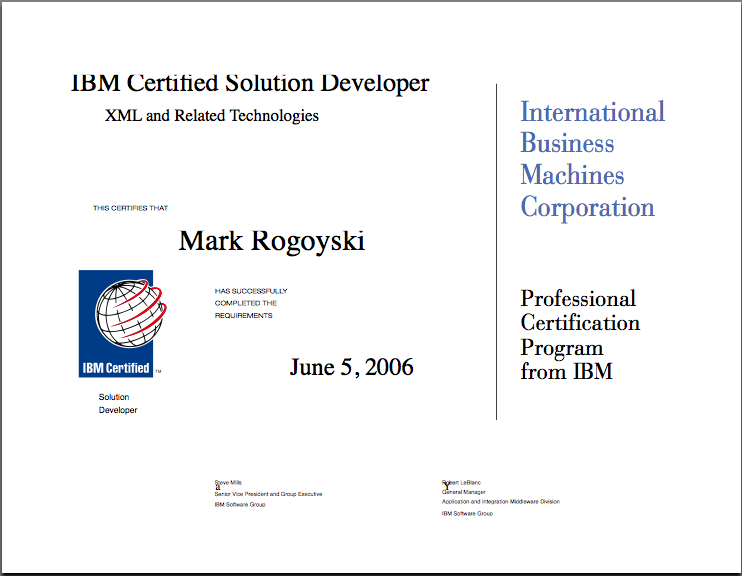 Home page for my brother's elementary school class. 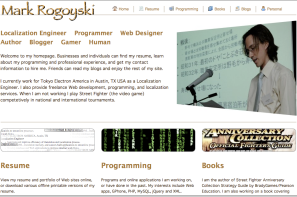 My home page. 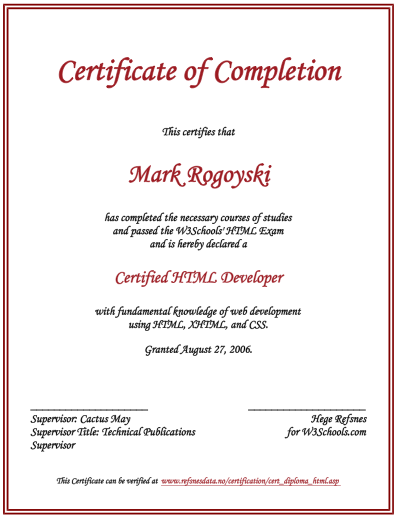 The site you are currently at. 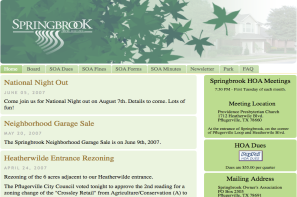 Business Web site for the Springbrook Home Owners Association in Pflugerville, TX.